The Catlin Gabel alumni board recognizes distinguished alumni through an annual awards program. In 2008, the alumni board revised the annual awards program to honor three alumni with diverse professional, civic, and service achievements. The honorees are recognized at the Celebration of Leadership and Service event each fall. Anyone who attended Catlin Gabel or one of its predecessor schools can be nominated for a Distinguished Alumni Award. Granted to Catlin Gabel graduates or former students for significant accomplishments in business or professional life. Mary Livingstone Beebe ’58 is recognized for her decades-long commitment to raising the quality of life through art curation and collection. For the past 37 years, she has been Director of the Stuart Collection at the University of California, San Diego, where she has commissioned works of sculpture from many internationally-known artists, and displayed the artwork publicly on the UCSD campus. Mary received a B.A. from Bryn Mawr College (1962) and studied at the Sorbonne, University of Paris, in preparation for her career in the arts, and she began with positions at the Portland Art Museum, Museum of Fine Arts in Boston, and Fogg Art Museum at Harvard University. 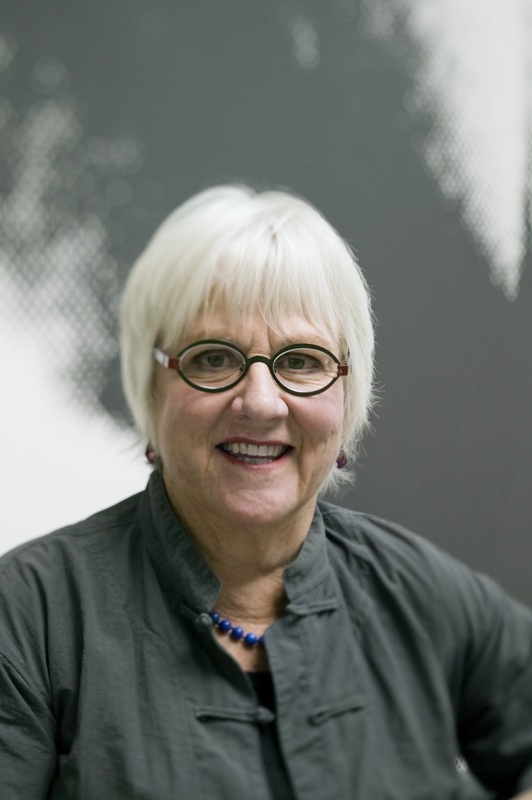 In 1969 she became Producer of the American Theatre Company at Portland State University, and in 1972 began a decade as Executive Director of the Portland Center for the Visual Arts. She has received dozens of prestigious awards and appointments, including the Americans for the Arts Public Art Network Award in 2011. Granted to Catlin Gabel graduates or former students for extraordinary service to their community, state, nation, or the world. Liza Gadsby ’76 and Peter Jenkins ’70 are celebrated for their influential and effective work in wildlife conservation and habitat protection. They are Founders and Co-directors of the Pandrillus Foundation in Nigeria, an organization dedicated to preservation of one of the world’s rarest primates, the drill monkey, through habitat protection, captive care and breeding, research, training, education, and advocacy. 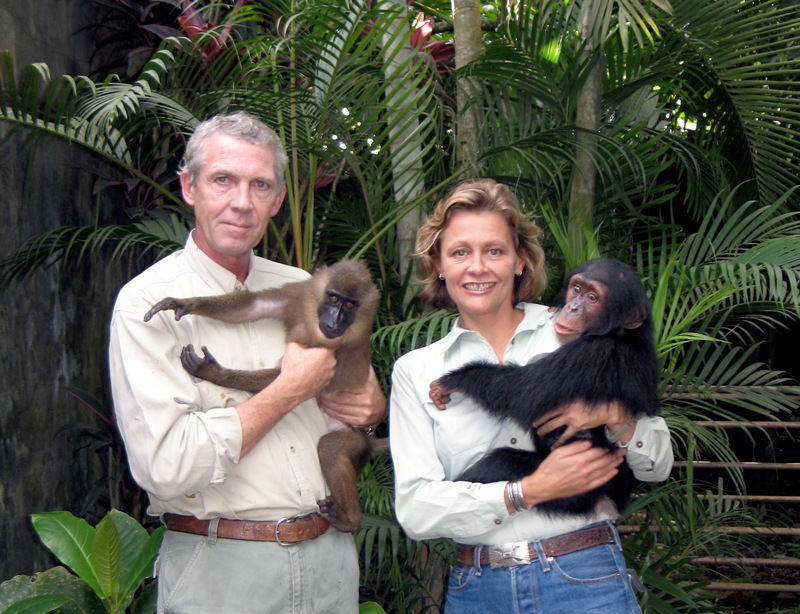 They began their work in Nigeria in 1988 with a drill monkey rehabilitation and breeding center, at a time when the drill was believed to be close to extinction. They then established a protection site in Cameroon, Limbe Wildlife Center, in 1993, that continues today. Pandrillus Foundation was founded in 2000, and has since recorded over 250 drill monkey births, making the project the world’s most successful captive breeding program for an endangered primate. Granted to Catlin Gabel graduates or former students who have achieved much in the arena of professional accomplishments or social service before the age of 40. Dr. Peter Chaillé is honored as an innovative educator who has raised awareness and understanding about issues of ecology and civic engagement. 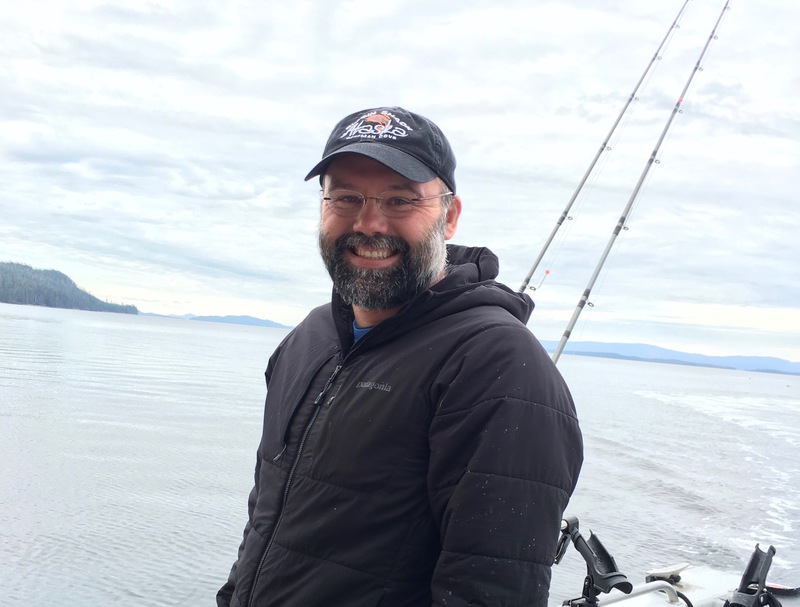 As Executive Director, co-founder, and faculty at the Tatoosh School, a non-profit offering higher education courses in ecology and public policy in southeast Alaska, Peter maintains a long-term ecological research program, providing students and research assistants with opportunities to conduct data collection and analysis on a rapidly changing landscape. He is also a member of the faculty and the Undergraduate Curriculum Lead for the Department of Public Administration in the Mark O. Hatfield School of Government at Portland State University, where he teaches courses in civic engagement and leadership, ecology, environment and natural resources, and science education. Peter holds a B.S. in Aquatic Biology, a M.A. in Comparative Physiology, and a Ph.D. in Ecology, Evolution and Marine Biology from the University of California at Santa Barbara. Granted to a Catlin Gabel community member in appreciation of outstanding service to the school. Aminata R. Sei (Mimi) is a Sierra Leonean-born writer, activist and parent of Juma (‘18), Kenya (‘20), and Niah (‘23). She is currently working on a compilation of short stories that will chronicle her lived experiences, from Africa, America, and Asia. She has showcased essays and written for Huffington Post and is a member of the critically acclaimed Stanford Alumni Writers’ Critique Group. She is Vice President of the Catlin Gabel School Parent/Faculty Association and sits as a member of the school’s Board Inclusion and Diversity Committee. A graduate of Anderson Schools of Management of the University of New Mexico. Mimi lived in China for four years and was President of the Parent/School Partnership at the Dalian American International School. She is passionate about Inclusion and Equity efforts, especially at educational institutions and is vested in creating safe and welcome spaces to facilitate insightful dialogue and exchange. “Mimi originated the role of Parent Inclusivity Coordinator for the PFA, a role she has developed and grown to be nearly a full-time job. In this role Mimi works with host families, oversees parent affinity groups, runs the Reading and Reflection series, sits on the Diversity Action Council and on the Board Inclusivity and Diversity Committee, She sat on fall and spring work groups for the strategic planning process and partners with the Director of Equity and Outreach on multiple inclusion initiatives. Mimi also originated and oversees one of our newest tradition at Catlin Gabel: Heritage Day – a whole community celebration of culture. While all of this takes hours and hours of time and is worthy of the Joey Pope Award, I would like to nominate Mimi additionally for the numerous invisible roles she plays on campus. Mimi is one of the most genuine, giving, generous, and active volunteers at this school and a true ambassador for everyone in this community." In 2013, the athletic hall of fame launched to celebrate Catlin Gabel's exceptional alumni athletes. The people who have inspired our community with their dedication and skills and who serve as role models for today's student athletes. We aim to increase awareness and pride in Catlin Gabel's athletes past and present. Go to Athletics for information and to submit a nomination. Go Eagles!